First used by American criminologist, Edwin h. Sutherland in 1949, white-collar crime referred to a violation of the criminal law committed by a person of respectability and high social status in the course of his or her occupation. According to 1981 definition of the U.S Department of Justice, that was about the inclusion of the non-violent crime for financial gain utilizing deception and committed by the body professionaly involved in business and goverment. Crimes like these are difficult to prosecute, being that they involve sophisticated systems and usually different people. 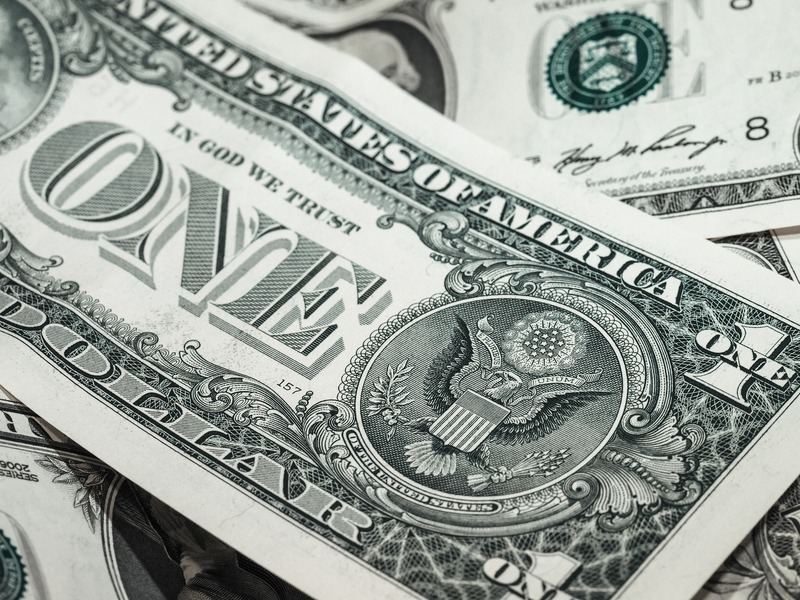 Citizens have lost millions of dollars due to white-collar crime. Bribery, fraud, embezzlement, cybercrime, and extortion are all forms of white-collar crime. Money Laundering, bank fraud, embezzlement, fraud against the government, securities and commodities fraud, telemarketing fraud, violation of copyright and infringement of election law. Fraud in Health care, especially systemic abuses like large-scale billing fraud and fraudulent activities that threaten patient safety. Fraud in Financial Institutions spanning over $100,000. Telemarketing and insurance fraud with evidence of nationwide or international activities. International, national, and regional organized crime activities. 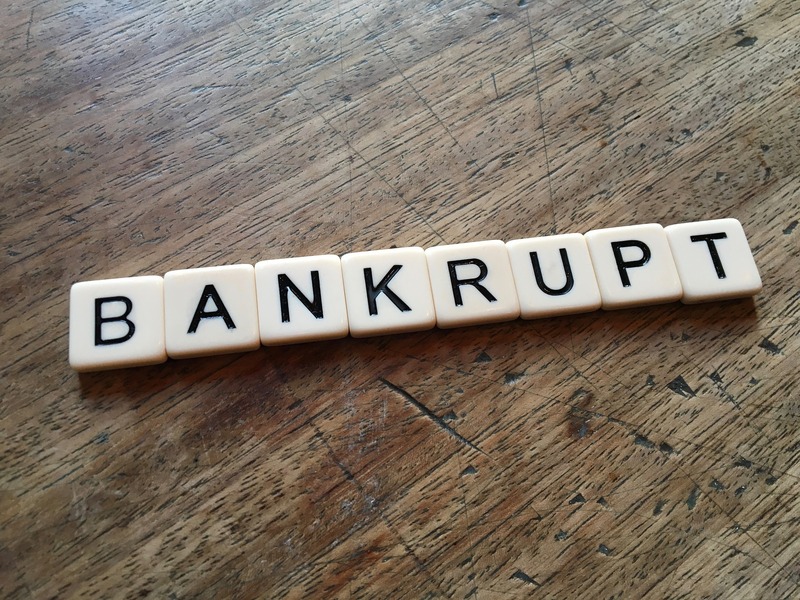 Bankruptcy is a legal process for relieving a debtor from outstanding debt. Through bankruptcy, an individual or business has the chance of a fresh start by forgiving debts that cannot be paid. The debtor is required to provide a list of assets they own, which may be used to repay a portion of outstanding debt to creditors. In the United States, all bankruptcy cases are handled through federal courts, with decisions made by a bankruptcy judge. •Concealing assets to avoid having to forfeit them. •Intentionally filing false or incomplete forms. •Filing multiple times using either false information or real information in several jurisdictions. Fraudulent conduct (such as writing a bad check, overstating your income when applying for credit, or purchase of luxury goods) that occurs right before filing for bankruptcy can result in denial of the discharge of debts. U.S. organizations lose over $400 billion every year through fraud and other forms of white-collar crime. These crimes are usually overlooked and add up over time with every infraction until it becomes substantial and difficult to prosecute. People seem to get away with these crimes for years due to the level of trust placed on an employee’s experience and reputation. Prosecution of white-collar crimes doesn’t usually come as jail time, but probation and restitution. White-collar crimes happen at different levels. It could be in the form of business funds used for personal expenses, unauthorized checks that employees write to themselves or to their spouses, etc. Hardly ever do these funds get returned. •Executives commit crimes that cost an average of 16 times those of their employees. •On average, losses caused by managers are 4 times the amount caused by hourly employees. •Companies with less than 100 employees are more responsible for white collar crimes than large organizations. •More losses have been recorded in the real estate industry than in any other sector. •A college-educated white male is the typical perpetrator of white-collar crime. •The average company in the United States loses more than $9 daily due to employee fraud and abuse. •The average American company loses about 6% of its total annual revenue to a white-collar crime committed by its own employees. •Nearly 75% of white-collar crime is committed by men, which amounts to 4 times the crime committed by women. •White collar crimes account for about 4% of the incidents reported to the FBI. •For the arrest of every 100,000 people in the United States, 5,317 are directly related to white-collar crime. •Real estate crime accounts for 635.5 of those arrests. •The government is seven times more likely to be a target of white-collar crimes than religious institutions. •Individual victims account for nearly 75% of the total reported incidents of white-collar crime. There has been a shift to white-collar crime due to its lucrative returns, and the fact that these crimes go unreported when they occur. The lack of oversight associated with white-collar crimes means that they can go undetected forever as long as the perpetrator does not keep committing the act. Most of the money is never recovered even when restitution is ordered by the court. White-collar crime should be taken more seriously and reported to law enforcement immediately. Otherwise, the victims will continue to be hurt and the economy will continue to lose billions of dollars to the criminals.